Delicious homemade gelato served in freshly made sugar cones. There are an abundance of flavors, some of which change seasonly or even monthly. 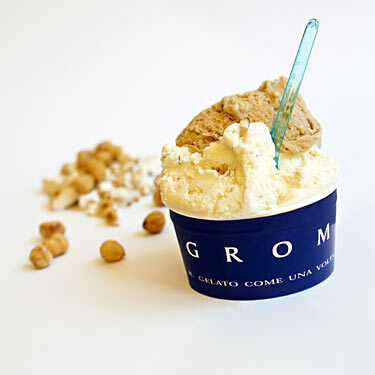 I highly recommend stracciatella, hazelnut or tiramisu.